Meizu V8 and V8 Pro smartphones are the latest smartphone from the Chinese based OEM under it V-series. 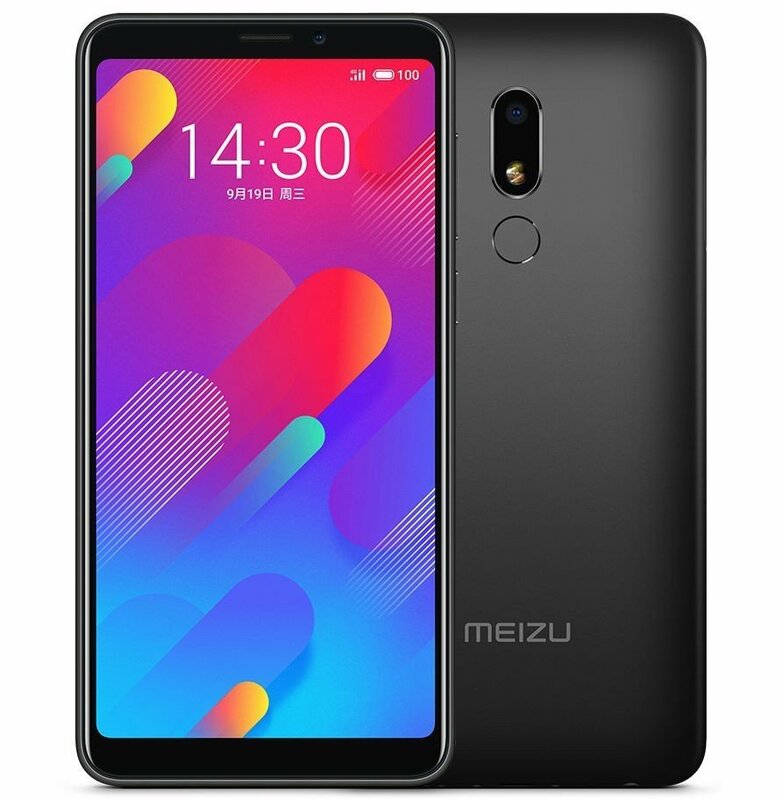 Both smartphones features a 5.7-inch HD+ 18:9 aspect ratio displays, run Android 8.1 (Oreo), and both is powered by a Mediatek 64-bit CPU. But while the V8 Pro is powered by an Octa-Core MediaTek Helio P22 12nm SoC and have 12-megapixel rear camera along with a secondary 5-megapixel camera for portrait shots, the V8 is powered by a quad-core Quad-Core MediaTek MT6739 SoC and 13-megapixel single rear camera. However, both devices packs a rear facing fingerprint sensor built into an all metal design. 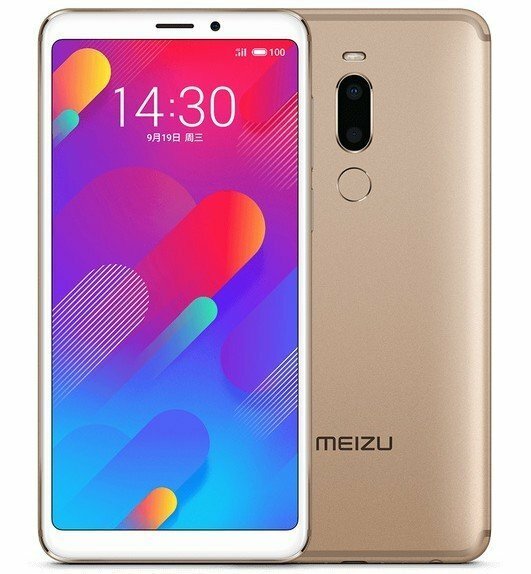 Another key deferences between Meizu V8 and the V8 Pro, aside the aforementioned camera setup and CPU deferences is the battery. 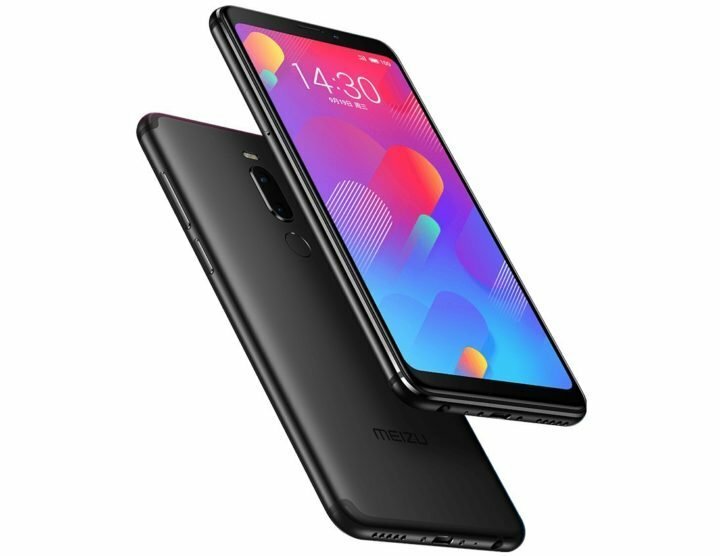 While the standard V8 packs a 3200 mAh built in battery, the higher V8 Pro packs slightly smaller 3100 mAh battery, and still weighs 14 grams higher than the Meizu V8. The Meizu V8 and V8 Pro are priced at Yuan 799 and 1098 in China, translating into 116 and 160 US dollars respectively. But while the Meizu V8 is available in Black and Gold colors, the V8 Pro is available in White and gold colors.